Love's on the Way is a good feel good record with a positive message. It's a song that take elements from different times during the evolution of R&B music and produces what I hope is a timeless, uplifting R&B song. 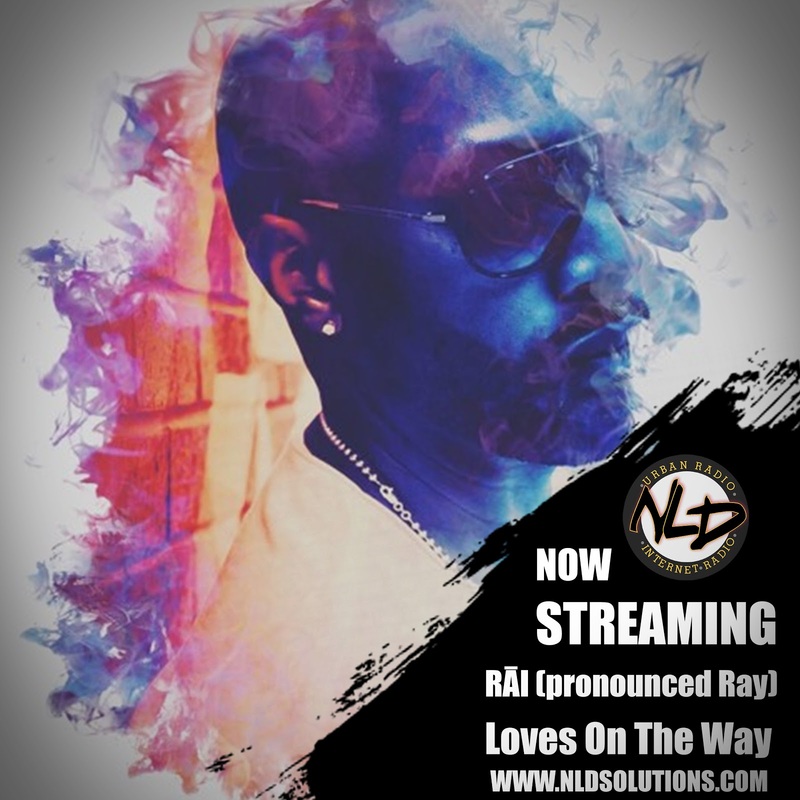 RĀI (pronounced Ray) is a singer, songwriter and a lover of R&B music. His purpose in life: Being a positive beacon of hope in the world and sharing that through song. His music is an intentional mix of traditional and contemporary R&B. He considers himself a true R&B head with a goal of making good music that appeal to different types of people. Born and raised in South Carolina, his musical roots are based in the emotions of southern gospel and southern soul music. Although studied and trained as a classical singer, his desire is to contribute musically to the longevity of good soul/R&B music. In the ever-changing musical landscape driven by technology and metrics, RĀI believes good music with good lyrics and good feelings not only appeals to a broad audience but also ultimately never goes out of style. "I'm aware of where R&B music sits today within the musical landscape of popular music but it's the music of my life. So I chose to live my purpose and be true to me by dedicating myself to loving the world through R&B music, believing that is God's plan for my life."